logo done by trscore :: vote for the logos you like and be a lamah ! it is fun to watch indeed. 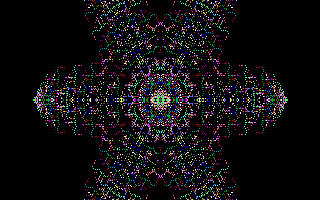 Very nice shapes and even the EGA like color selection rules with this! Reminds me a little bit the famous c64 demo: Synth Samples. page created in 0.017773 seconds with 15 queries.